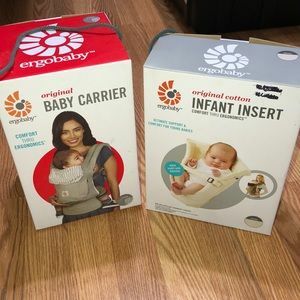 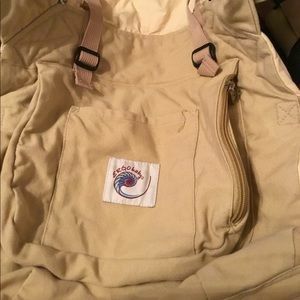 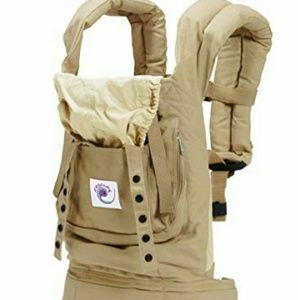 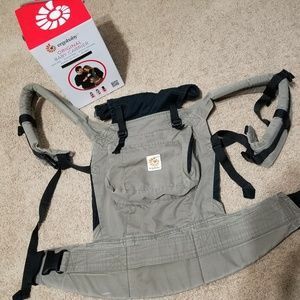 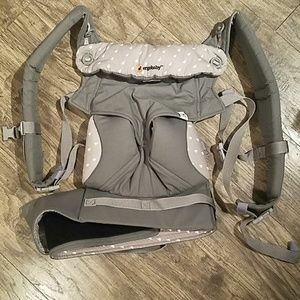 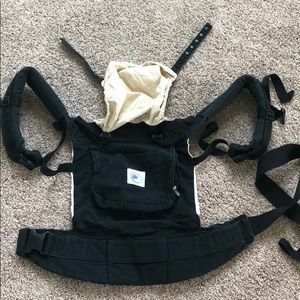 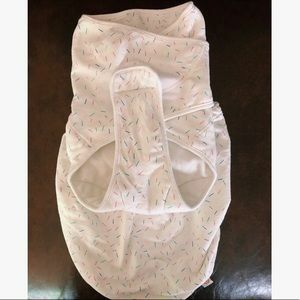 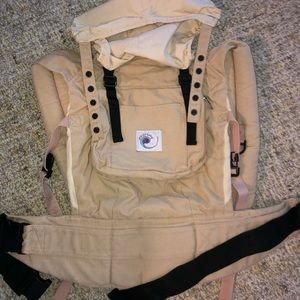 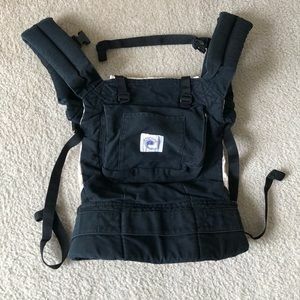 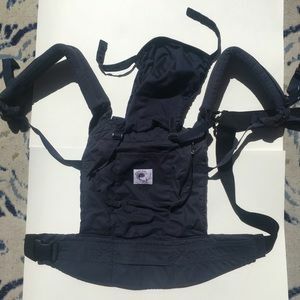 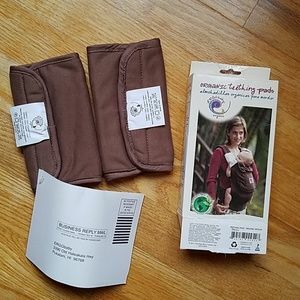 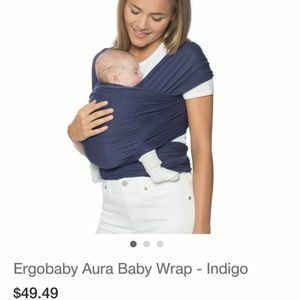 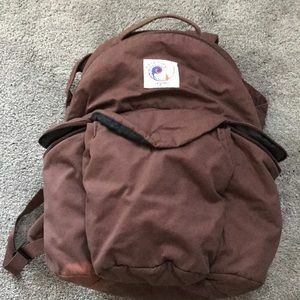 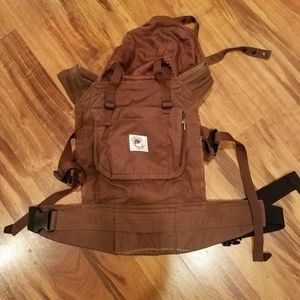 Original ergobaby with baby insert. 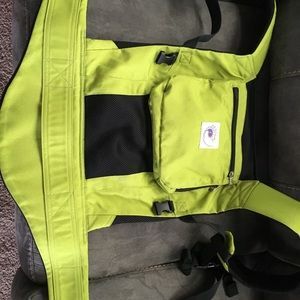 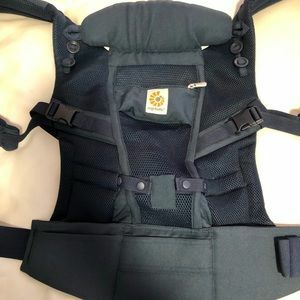 Ergobaby Spring Green Performance Carrier. 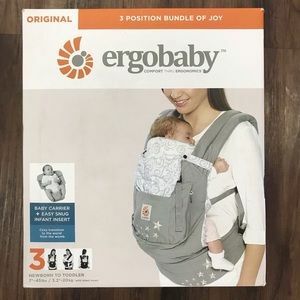 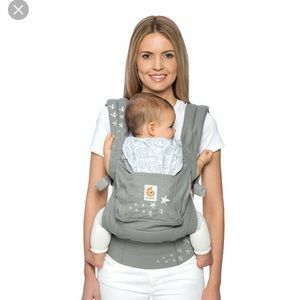 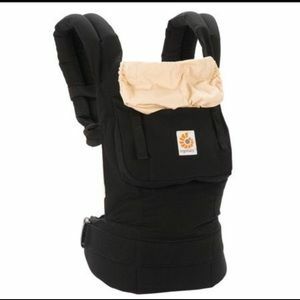 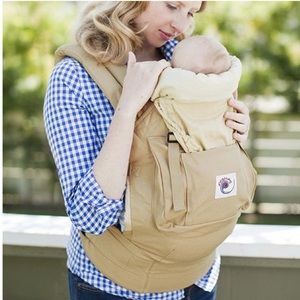 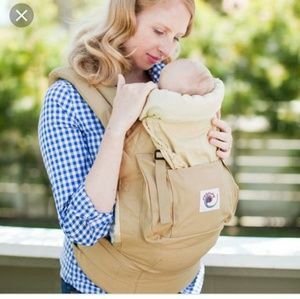 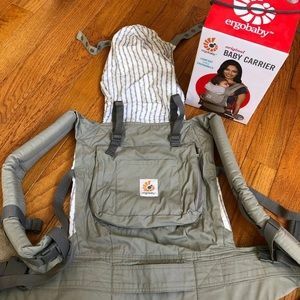 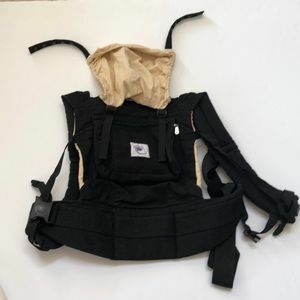 Ergo baby organic baby carrier. 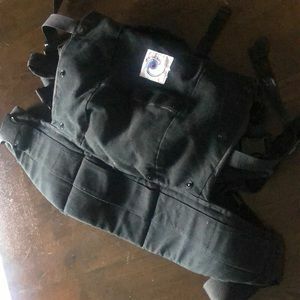 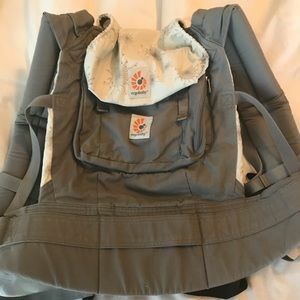 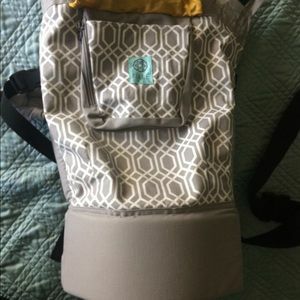 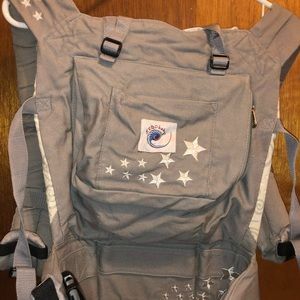 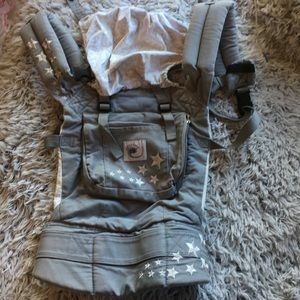 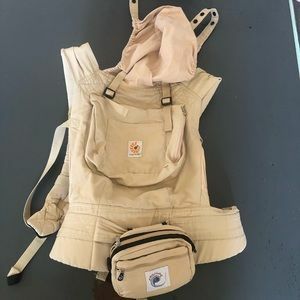 Lille Baby Carrier brand new! 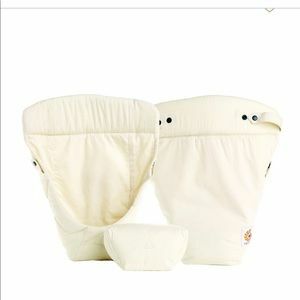 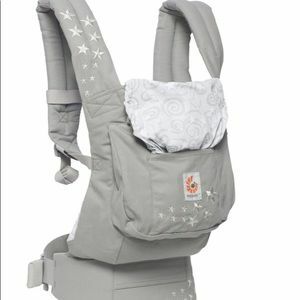 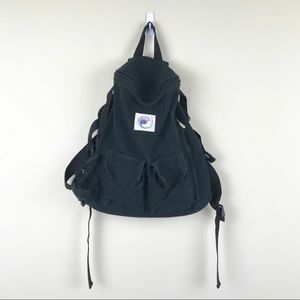 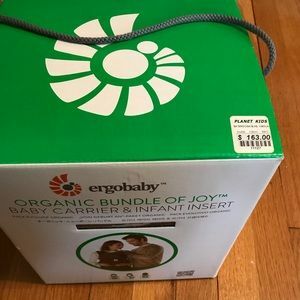 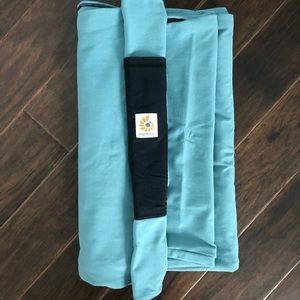 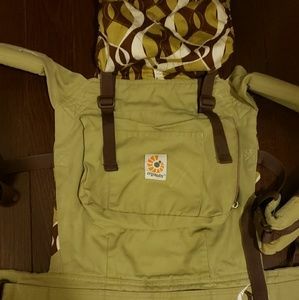 ERGO BABY organic backpack and changing pad combo!